Is Canine Therapy the right career for you? Before committing to a career as a Canine Therapist it's important to evaluate if this career is right for you. In the webinar we share with you how to evaluate if it is. What is the study load required for the course? Before signing up for one of the Canine Therapy courses it's important to know how much time it is going to take realistically to become certified. 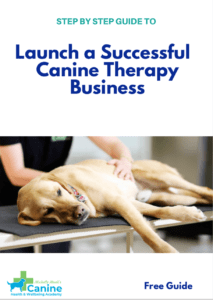 How can I launch a Canine Therapy business once I am qualified? The majority of Michelle's students go on to have their own successful Canine Therapy business and she will share with you how you can too. What career opportunities are available once I am qualified? 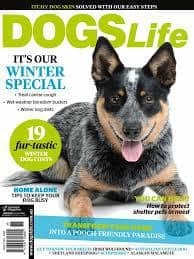 What should I avoid to ensure I am a successful Canine Therapist? What is it really like to work as a Canine Therapist? What makes a great Canine Therapist? How can I make sure I am a successful therapist long term? 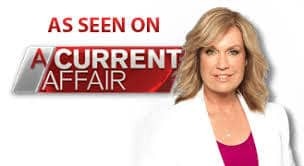 As part of the webinar, you will have the opportunity to ask Michelle any question you still have that hasn't been answered yet. 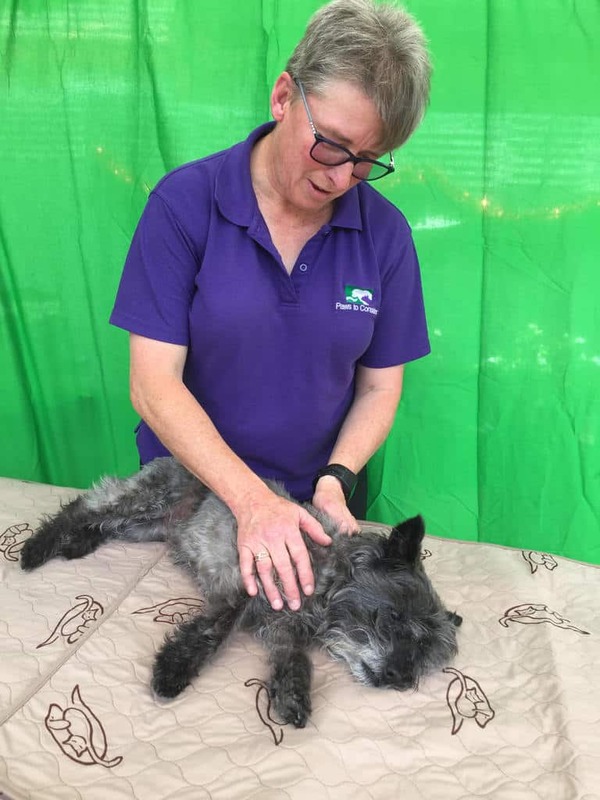 Michelle has been running a successful Canine therapy business for many years and has taken hundreds of students through Canine Therapy courses. Take this opportunity to ask questions specific to your situation. No question is too small so don't hesitate to put your hand up and ask. Any questions you would like to ask regarding the certificate programs? "I had no prior skills in this industry and this course gave me the skills as well as the confidence to take hydrotherapy sessions on a clinic. Best career move I ever made"
"Since qualifying, I have successfully added Canine Remedial Massage therapy to my existing business. 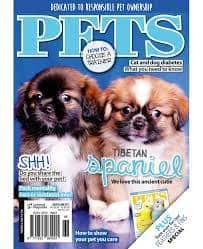 I work from home but also provide in clinic visits for the local vet who now refers patients to me." 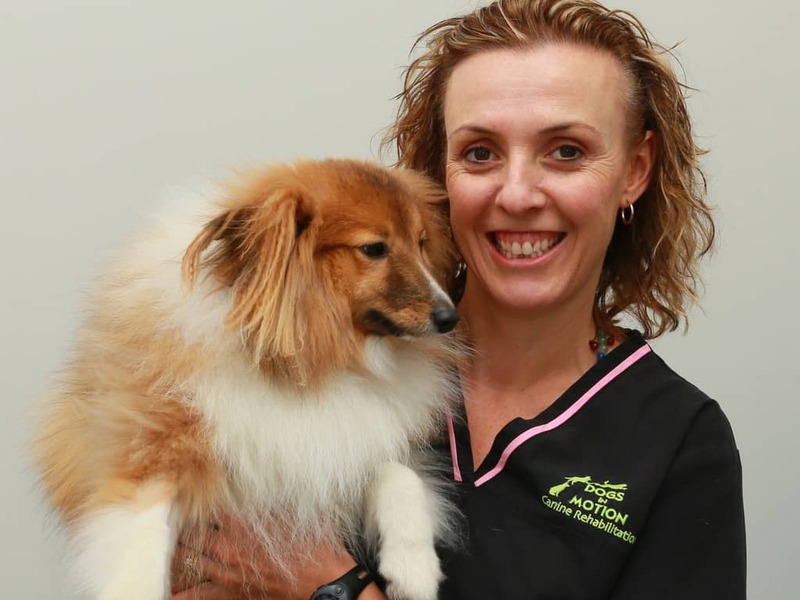 Michelle Monk is the founder of Canine Health & Wellbeing Academy and of Dogs in Motion. 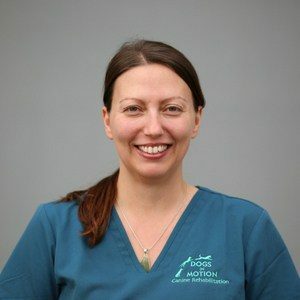 She is a qualified Canine Physiotherapist with over fifteen years experience running a successful Canine Rehabilitation Centre. 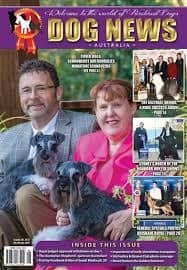 As one of Australia's leading experts in Canine Rehabilitation Michelle is passionate about caring for dogs and also loves empowering others to join this ever-expanding and hugely rewarding industry.